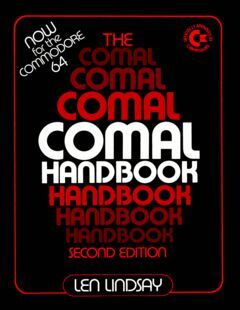 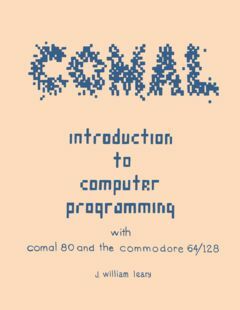 The COMAL Handbook Second Edition. 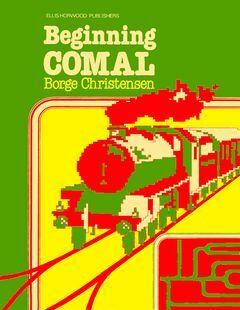 Begnning COMAL + Addendum by Børge Christensen. 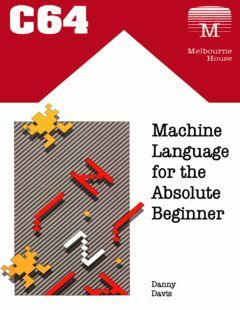 Machine Language for the absolute beginner from Melbourne House by Danny Davis. 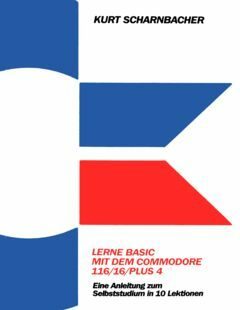 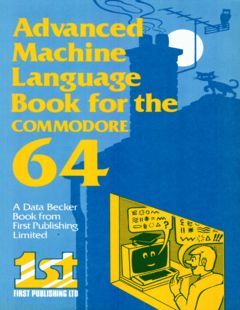 Advanced Machine Language book for the Commodore 64, thanks to Thomas Rønne Viborg. 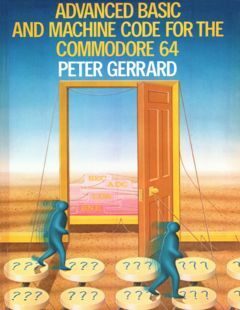 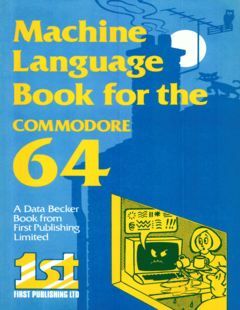 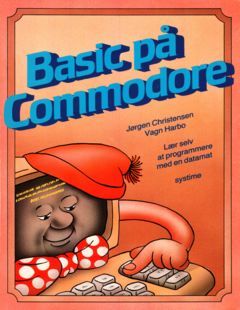 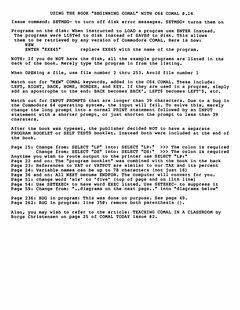 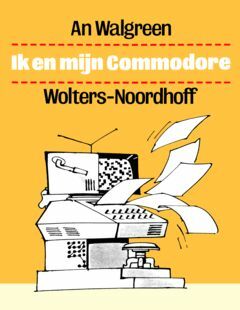 Machine Language book for the Commodore 64, thanks to Thomas Rønne Viborg.